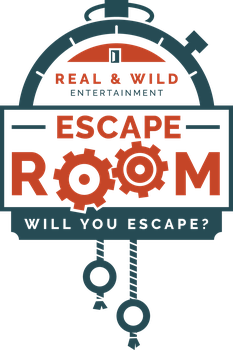 Running with Scissors - Escape Room of Colorado - will you escape? Never run with scissors! Walk with the scissor tips pointed down.